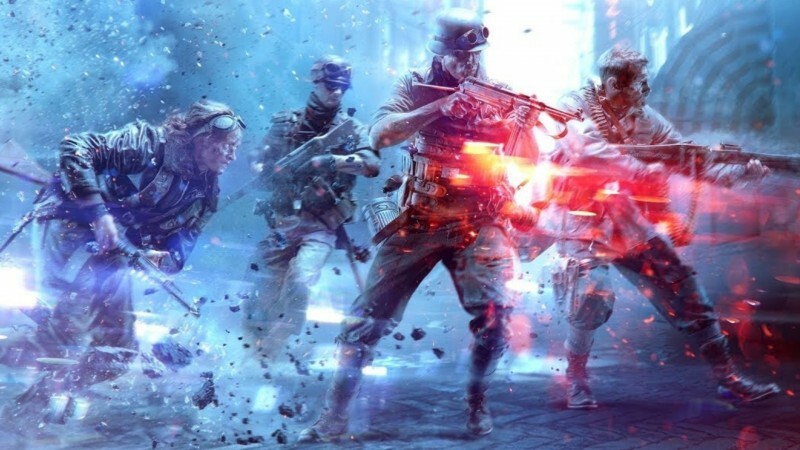 Dice recently detailed what the rest of the year looks like for Battlefield V. You can see the full list of planned expansions and events here, but here are the highlights, some of which have more specific dates that others. Dice says that its chapter 4 content will appeal to players who like close-up combat and says that chapter 5 will cover a new "completely new theater of war". For more on Battlefield V, you can head here to read our review and here to see the game's upcoming Firestorm mode in action.